Apart from the usual mad dash to the shops to buy your loved ones presents, it is that time of year where many businesses, small and large, disperse hampers filled with goods to employees and clients. 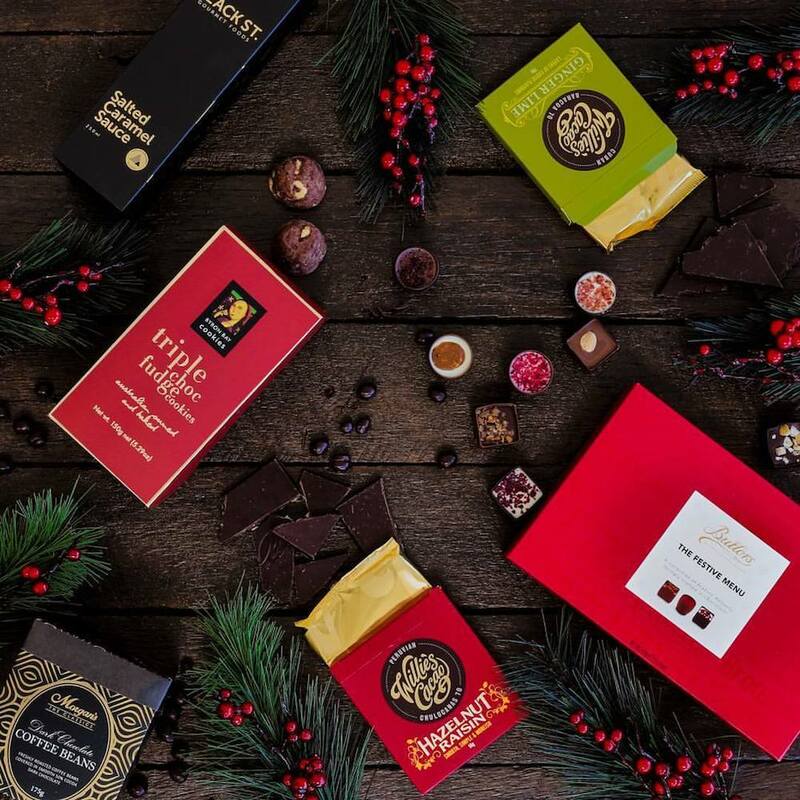 So, with that said if you are in need of some inspiration when it comes to finding the best Christmas hampers, definitely check out these local WA hamper companies. Relish Gourmet located in Osborne Park specialise in home style gift hampers filled with a range of sweet and savoury treats in addition to a sparkling bottle, red or white wine and a gift card of your choosing. There are a range of seasonal hampers to choose from including but not limited to a Gluten Free Hamper and a BBQ Hamper. Relish Gourmet Hampers are priced affordably starting at $45 and are valued up to $599. 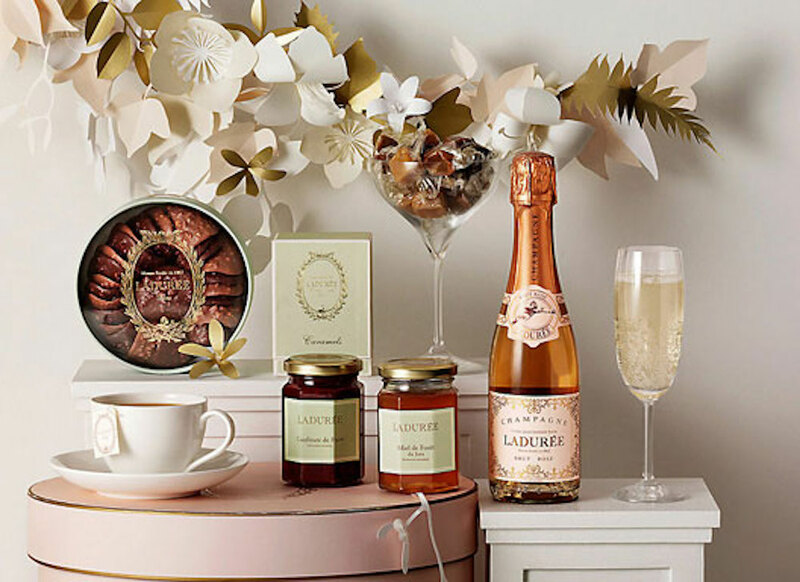 The Hamper Emporium is all about creating memories and excitement through their gourmet and unique hamper designs. 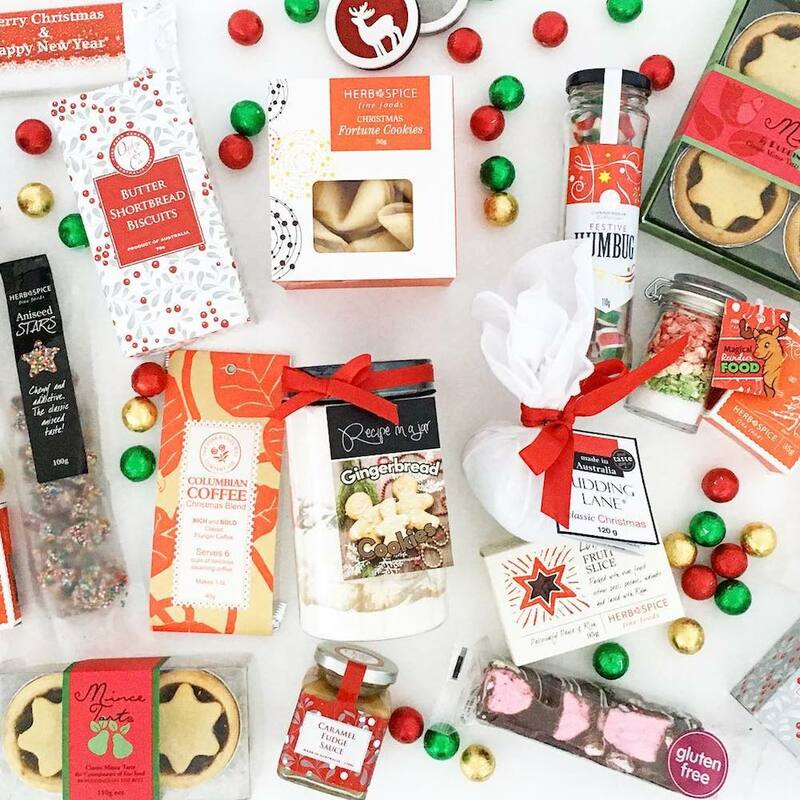 If you are looking for a more luxurious Christmas Hamper at an affordable price, the Hamper Emporium offer a range of Hampers priced from $70 up to $900. Hampers include a bottle of alcohol and a range of delicious seasonal food. All hampers come packaged in an elegant styled gift box and tied with a golden ribbon. Plum Gifts offer a custom range service allowing you to custom design your own gift hampers. The four step process includes; choosing a hamper base e.g. 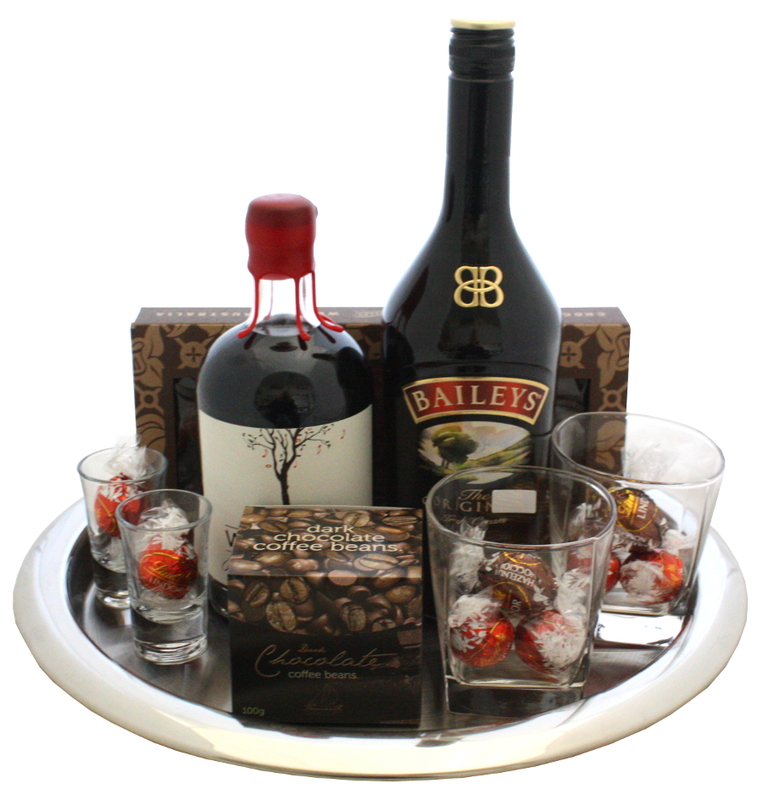 cane basket or gift box, selecting your products, ribbon, card and additional accessories, then simply place your order With next day delivery, Plum Gifts offer an off-the-shelf Christmas Hamper range with various themes such as the Aussie Beer Bonanza or the Mr and Mrs Claus Hamper. This custom Christmas gift is all about the personal touches. Hampers by Design offer a range of decadent, vintage style hampers using locally sourced products from around Western Australia. All hampers are priced affordably, and offer flexible on designs to fit your budget. 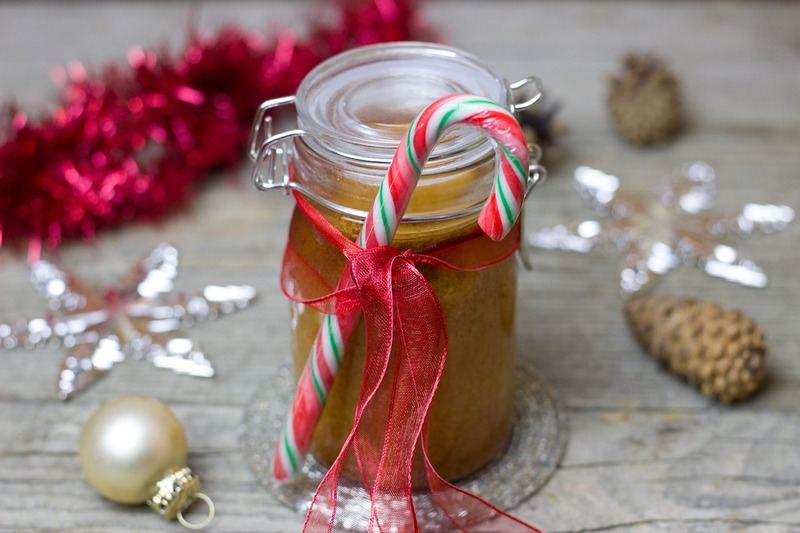 One of their simpler hampers - Christmas in a Jar – contains the dry ingredients for gingerbread men and other seasonal delights elegantly placed in a jar. They also offer a range of sweet and savoury or gourmet gift baskets with locally produced products. Hampers by Design also offer a custom range service with same day delivery if ordered before 10am in the metropolitan area. As Christmas is close approaching, don’t forget to order your Christmas Hampers before it is too late.